The notoriously gory killer, who rose to fame in 1888, is a character that we think we all know, despite never being caught. But, when you’re on the streets he stalked and outside the homes of the unsuspecting women he attacked, his story – and those of his victims – take on a whole new life. I joined a Jack the Ripper walking tour (part of Discovery Tours), led by the very knowledgeable Lindsay Siviter. A leading academic on the subject, she was the perfect guide, taking us down the shadowy back alleys of Whitechapel and Spitalfields where the killings took place. 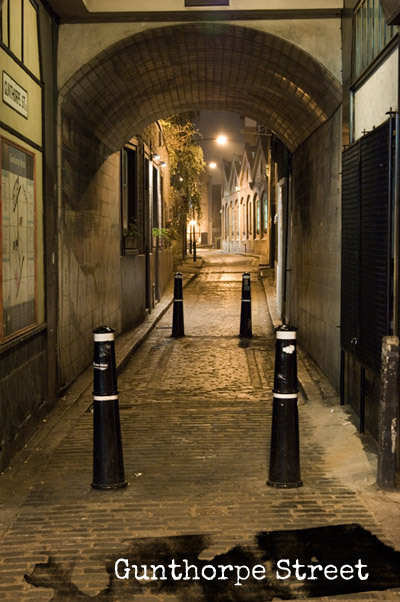 These areas were where the poorest classes and immigrants lived – a hub of debauchery, prostitution and crime – and where Jack the Ripper’s five (or reportedly seven) prostitute victims were found, horrifically disfigured. It was very interesting to see that a lot of the streets and buildings from their days are still standing. 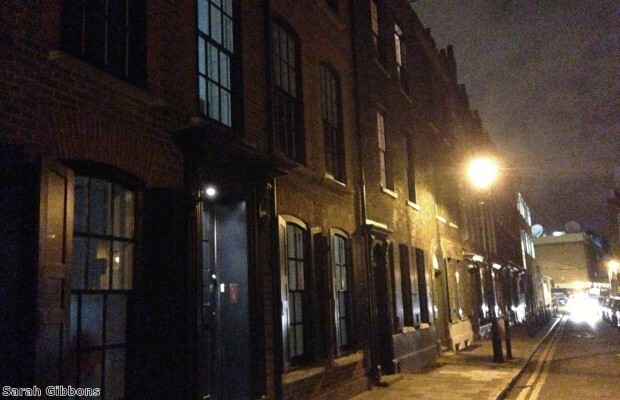 The grimy 19th century doss houses, where paying customers were given a coffin(!) to sleep in for the night, are ironically now sought-after city-centre flats fetching high prices. Lindsay told us each victim’s story, taking us to the places where the discovery of their bodies were made, providing original documents and photos (including images of the scene of the crime, which were in some cases almost too gruesome to look at!) to bring their stories to life. Being able to put a face to a name really added gravity to the heinous killings and you really got a sense of the fear, panic and scandal it all would have caused in the years surrounding the high-profile murders. The story of Jack the Ripper still shocks to this day and even more so after following in his footsteps on a walking tour. It was extremely interesting and is highly recommended for seasoned Londoners like me, as well as tourists who want to discover a unique episode in London’s history. Sarah experiences an adrenaline rush on Tower Bridge’s new Glass Floor attraction. Read on to see if you can handle a downward dog with a bird’s eye view.